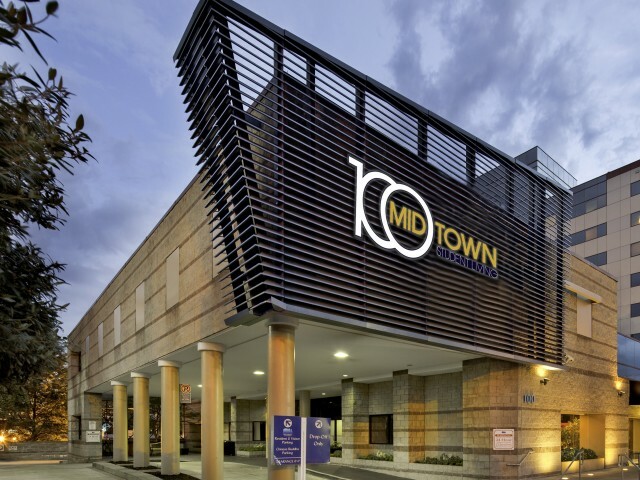 For spacious apartments near 10th Street in Atlanta, look no further than 100 Midtown. Choose from a variety of 2- and 4-bedroom floor plans— all of which have full kitchens and comfortable living and dining areas. Apartments are fully furnished, and have their own washers and dryers. Plus, high speed Internet, cable and water are covered by your rent. In addition to a 24-hour gym, you’ll have exclusive access to our on-site theater, video gaming room, library, and business center. 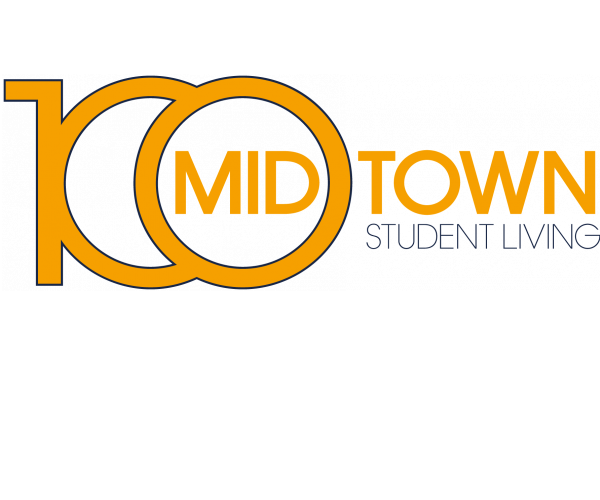 With all these amenities, as well as a prime location, 100 Midtown offers luxury city living at a price even college students can afford. Students also appreciate our individual leases (by the bedroom, not the unit), which guarantee that you’re never responsible for paying your roommate’s rent. So what are you waiting for? Schedule a tour of our community today.